BEST SELLING FIT, NEW COLOR! 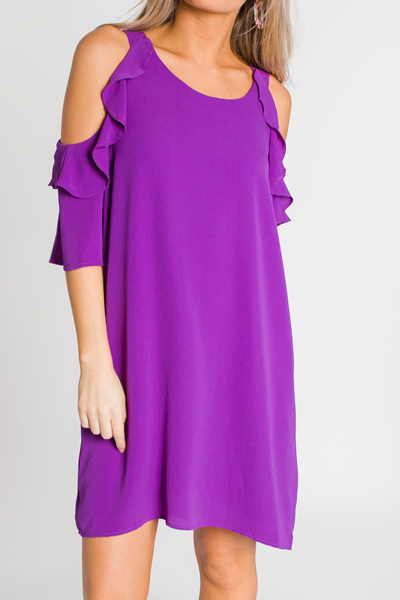 Your favorite top is now available in a dress version!! It has an easy, pull-on fit with cute shoulder details and a pebble textured fabric. It's also fully-lined, so no need for special undergarments or slips! Length measures approximately: S=36" M=36.5" L=37"